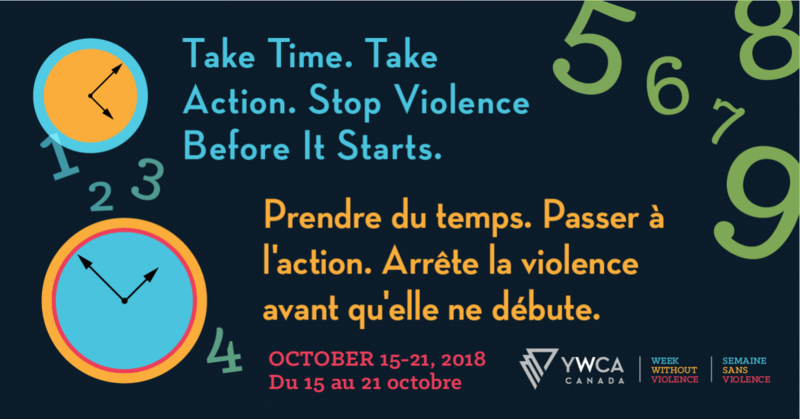 Each year, during the third week of October, Canadians bond with people in over 90 countries around the world to mark YWCA’s Week Without Violence™, a week-long series of community events promoting diverse approaches to creating a violence-free world. This year’s campaign theme is “Take Time. Take Action. Stop Violence Before It Starts“. 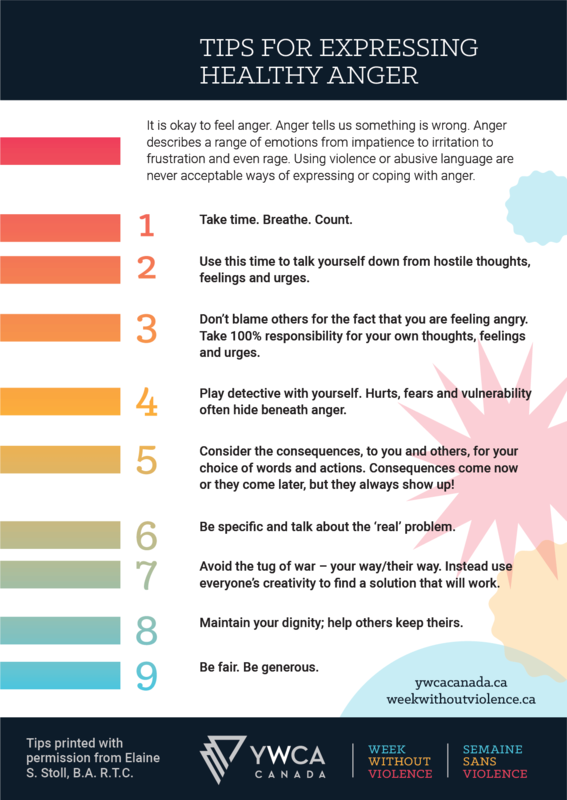 We invite you to discover the tools created by YWCA Canada to better manage the anger that can lead to violence. It’s ok to feel anger. Anger tells us something is wrong. 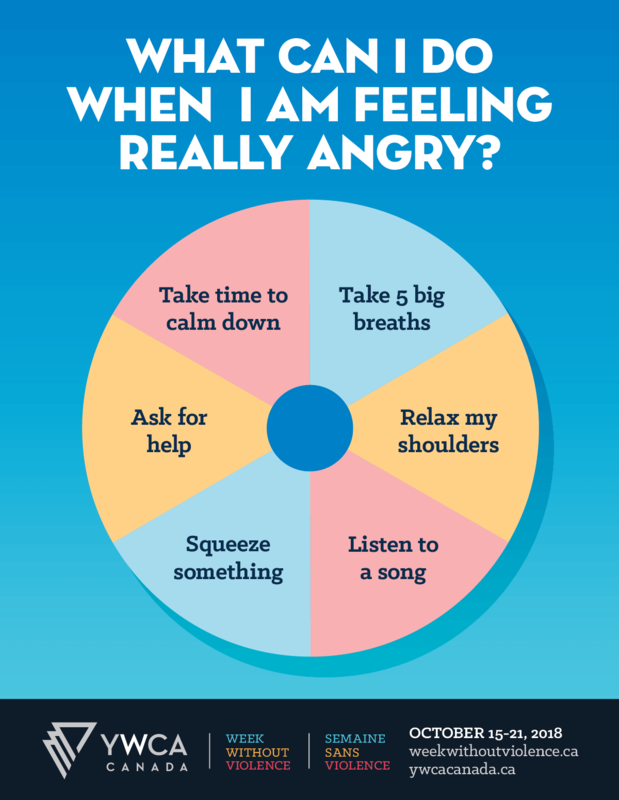 Anger describes a range of emotions from impatience to nervousness, to frustration and even to rage. Using violence or abusive language are never acceptable ways of expressing or coping with anger.